Online shopping has come as a boon for the new age Indians who are always in a hurry, short of time and wish to purchase from a large collection without any hassles of travelling and bargaining. Online shopping also gives the privilege of shopping from anywhere, anytime and in the comfort of our homes. We can buy groceries, clothing, gadgets, handbags and even furniture online just with a click of a mouse. The main advantage of online shopping is that we can buy branded products, compare prices from various online portals and buy them with huge discounts. I buy clothes, gadgets and beauty products online as they offer discounts and I do not have to skim through various shops. But whereas coming to Jewellery shopping, I prefer going to jewellery showrooms and selecting a piece of my choice. I had not thought of buying jewellery online as I like to try out the jewellery before buying it. 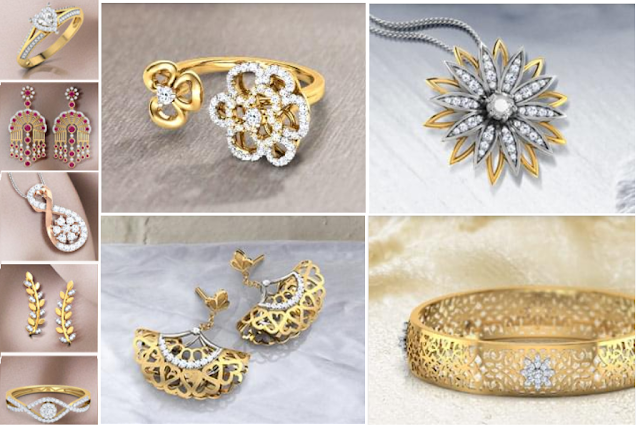 Recently my friend suggested me to check out online jewellery shopping destination Caratlane.com which is a Tanishq partnership. Caratlane is one of India’s leading e-commerce companies and also has stores across India. I checked out the website and could see a wide collection of beautiful and stunning jewellery like rings, pendants, bracelets, nose pins, necklace, etc. They have diamond and gemstone jewellery, rose gold jewellery, platinum jewellery, 22 carat jewellery and solitaire jewellery, amongst others. The jewellery pieces are trendy and stylish in tune with the current generation of women who like wearing light weight jewellery and diamonds. There is a huge collection of diamond jewellery and solitaires here and they also offer great discounts on diamond jewellery. I was totally impressed with the designs and craftsmanship of the jewels and especially liked the diamond nose pin collection which is so unique and elegant. The thing that impressed me the most about Caratlane is that it gives you the option of trying out the jewellery at the comfort of our homes. We can select the jewellery pieces online, book an appointment and their jewellery consultants would visit us at home or office. We can try the jewellery at ease and what more we can buy them only if we like as there is no obligation to buy! Caratlane also has various payment options and we can choose one according to our convenience. They also offer free delivery and 30 day free return. This indeed is great news for all those people who are short of time or wish to buy trendy and stylish jewellery and diamonds online. Jewellery from Caratlane is also ideal for gifting. 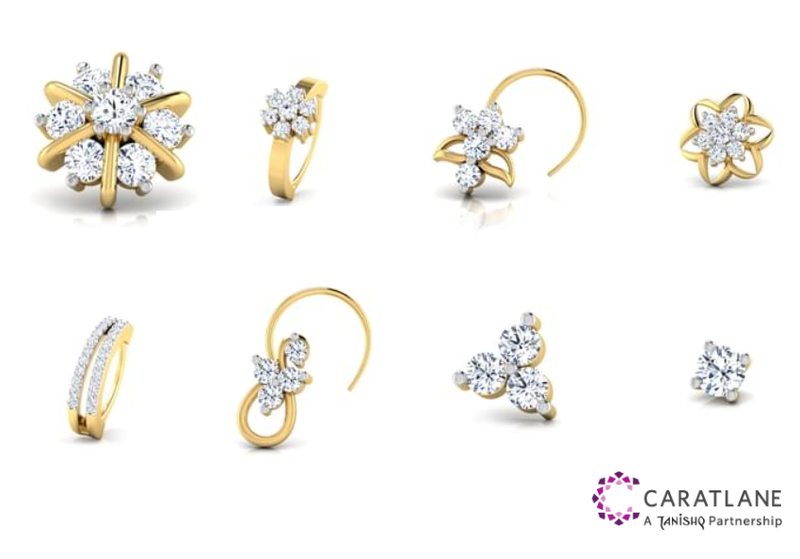 So ladies and gentleman, next time you wish to buy jewellery for yourselves or any members of your family or friends do check out Caratlane.com. I am sure you would find a piece of your choice at attractive prices. If you like this post please post a comment in the comment section below and share this post through your social media channels. Like us on Facebook, Twitter, Instagram and Google plus for updates on new posts. Caratlane is a trusted source to buy designer diamond jewellery online and this blog is giving jewellery shopping goals. Loved the read.